With quality services, diverse facilities and knowledgeable staff, we create an inspiring and innovative educational environment for our valued Miami conferences and camps. We strive to create a welcoming environment where educationally focused conferences and camps achieve their desired outcomes. Offering our expertise in Miami event planning along with the attentiveness and dependability you deserve, our team of professionals is excited to welcome you to THE U! 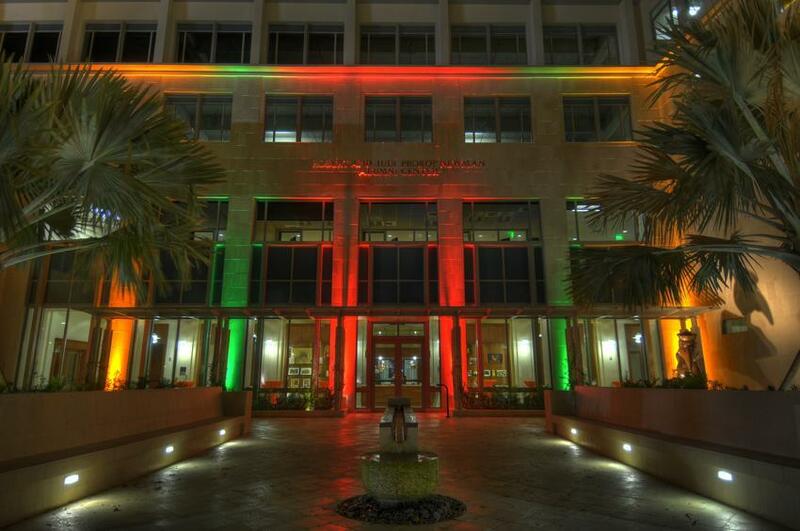 Located in Coral Gables, a beautifully lush city in sunny South Florida, the University of Miami is just seven miles from downtown Miami and offers conference planners the ability to look beyond our campus and offer their conference guests the ability to explore the many culturally diverse neighborhoods of the region. Lodging Solutions - Offering both singles and double room layouts. 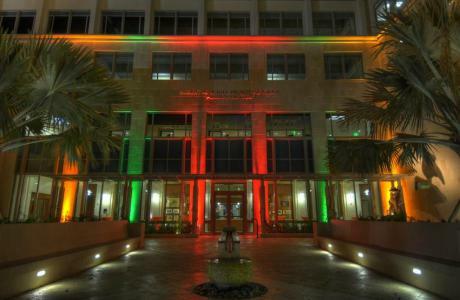 Meeting Spaces - Miami venues for events of all size. Together with overnight accommodations and food and beverage services, we can provide all of your conference needs. Food & Beverage - Providing you with a variety of both on- and off-campus food service vendors to deliver high quality dining and catering options for budgets both big and small. You have a story to share. Let us help you tell it at our incredible Miami event venue. 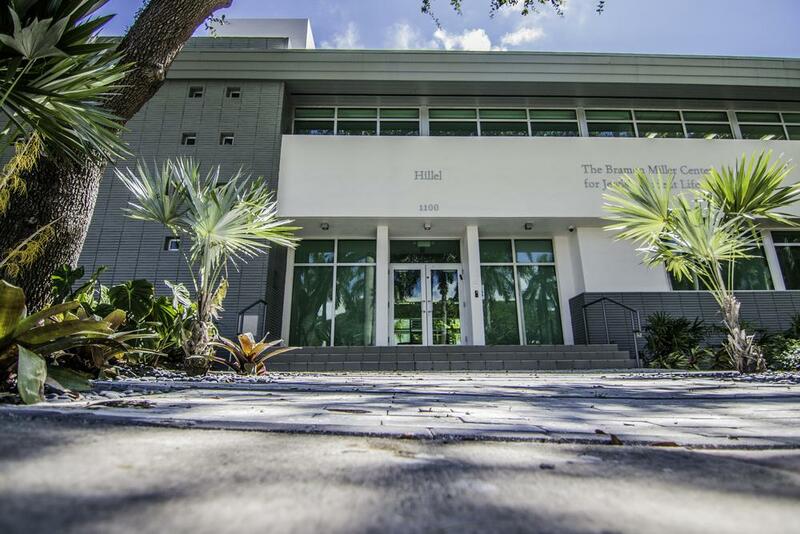 University of Miami is happy to help coordinate your conference events throughout the year, however, on campus housing is only available during the summer months. Community & Suite Style types are available with doubles and singles as room options. 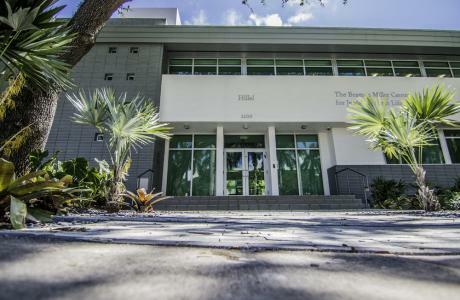 WiFi Internet access is available at no charge to all University of Miami guests, and those staying on campus will experience upgraded service. The vast majority of our classroom spaces and event spaces all have technology, ranging from projectors and screens to more enhanced features such as microphones, document cameras, podiums and more. UM Dining offers guests of conference events a multitude of options for our groups whether you are looking for the traditional all-you-care-to-eat option in our dining halls, a food court style option, or catered meals.